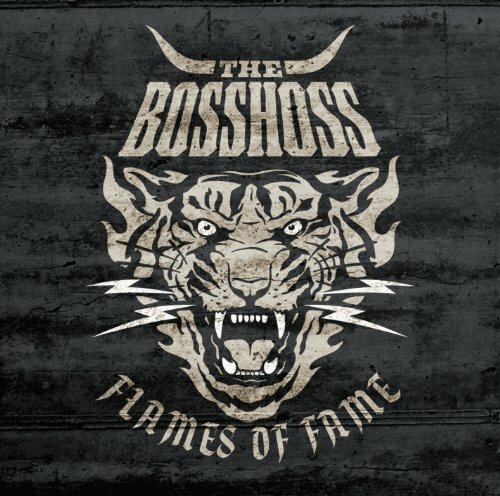 Download "The BossHoss - Yes Or No" for FREE!!! I will if give up. I will give up. Tell me stop or go - tell me yes or no. And maybe I will know - if you tell how. So tell me, am I pushing my luck? Than I'm fucked. Then I'm fucked.